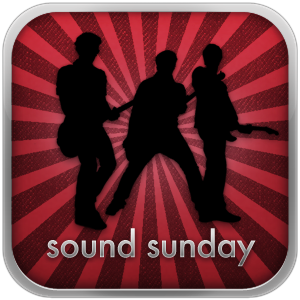 Sound Sunday is a weekly feature promoting legally free music downloads. This edition launches with an ambient music track and concludes with choir music. 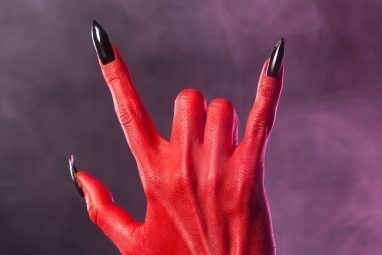 However, these quieter albums are merely building up towards and bringing you back down from the climax formed between dance hip hop and melodic death metal. Ten Thousand Years Won’t Save Your Life is a free download from Bandcamp. 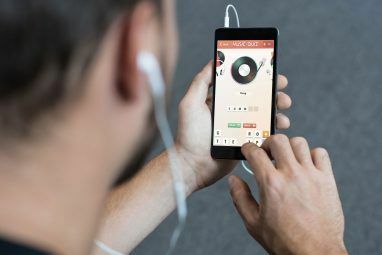 When I first featured one of Moses’ albums 10 Free Music Albums From People With Stories [Sound Sunday June 5th] 10 Free Music Albums From People With Stories [Sound Sunday June 5th] Read More , he was an elusive man, with barely anything known about him online. Now, over a year later, he has a Facebook page and a proper Bandcamp profile. Time for a breakthrough! Stands Alone is a name your price download from Bandcamp. Geoff Rickley is the lead singer and songwriter of the American rock band Thursday. The band recently went on a hiatus. This month, Geoff has released a collection of songs via Bandcamp. The material reminds of Thursday’s quieter songs, like Empty Glass. In December, Geoff will be performing live with Anthony Green in several locations across the US. Mixtape 1 is a name your price download from Bandcamp. The Story of Shoddy Blacktooth is a name your price download from Bandcamp. Wake is a name your price download from Bandcamp. Never Too Late is a name your price download from Bandcamp. Jupiter is a free download from Bandcamp. SYST3M FA1LURE is a free download from Bandcamp. War on Terra is a name your price download from Bandcamp. The Taster LP is a free download from Bandcamp. /sing is a name your price download from Bandcamp. Thanks Tina, music for the week!